Alix's classmates unwittingly break a priceless watch that her father had just entrusted her with. Hawk Moth takes advantage of Alix's distress to akumatize her. She then turns into Timebreakers and intends to use her powers to go back in time and save her precious watch before it gets broken. 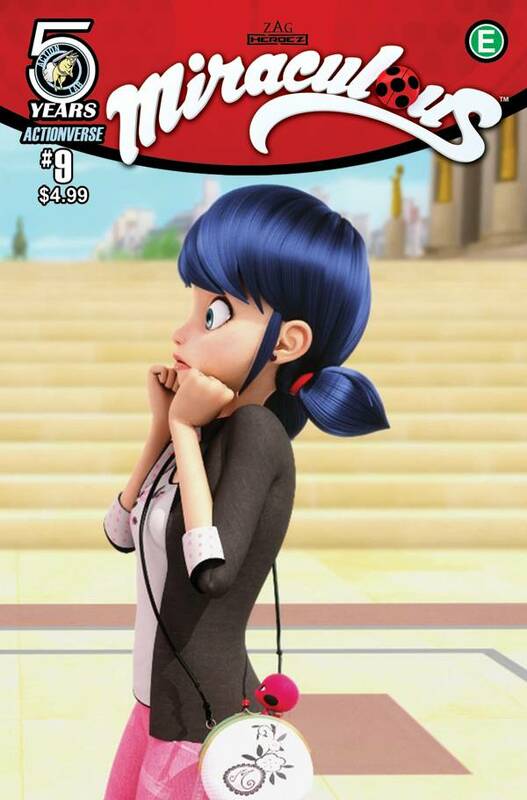 As she tries to stop her, Ladybug travels back in time too and meets another Marinette and another Ladybug!